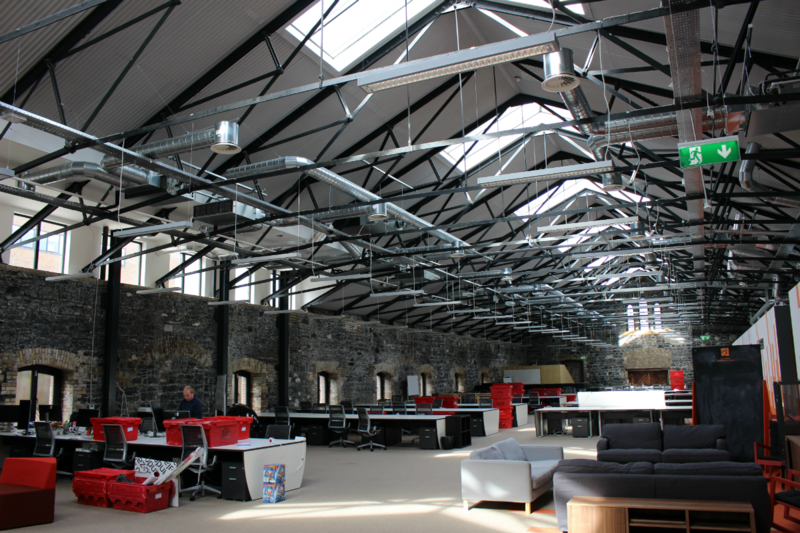 When online fashion brand Zalando required a sustainable, energy-efficient cooling solution for its 19th century warehouse office conversion at Grand Canal Quay, Dublin, FKM Group selected the Panasonic 3-pipe ECOi MF2 AC solution to be installed by Crystal Air. 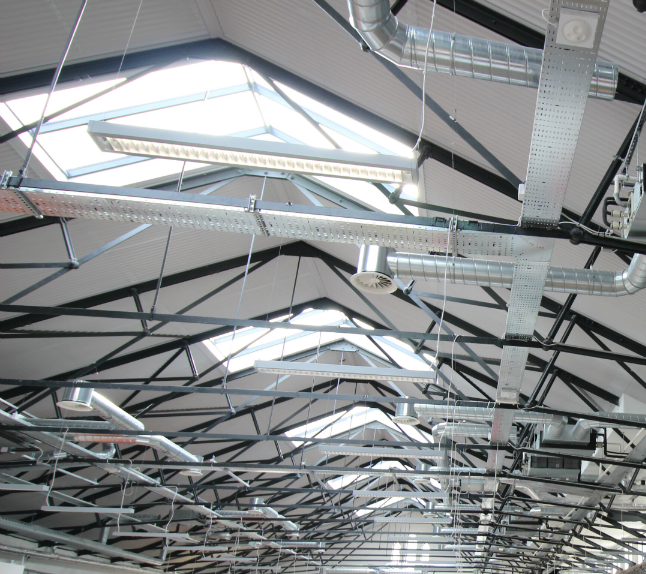 The project needed to be completed with minimal changes to the fabric of the building, with fresh air delivered using ERVs located in the roof space of the building. 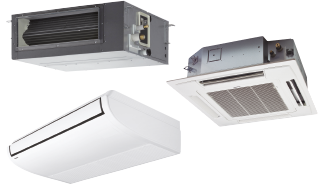 FKM Group selected Panasonic because they could provide “a highly efficient integrated fresh air and AC system, coupled with the high standards of Crystal Air for the installation”, commented Bob Gallagher, Operations Director of FKM Group, “especially important as all the components are visible”. 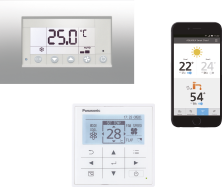 The project resulted in Crystal Air obtaining the ‘Special Recognition’ award in Panasonic’s prestigious PRO Awards. 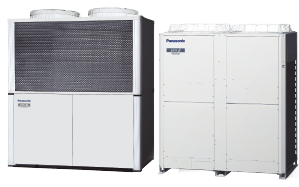 The Panasonic VRF ECOi MF2 solution offers a compact space-saving design and low noise levels thanks to a uniquely constructed casing comprising of two compartments; the upper chamber which contains the heat exchange and the lower chamber to store the compressors. Additionally, the system allows for a non-stop operation during maintenance. 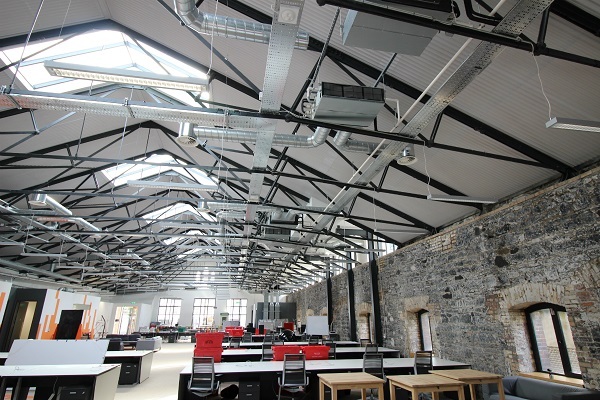 Ducted units have sufficient fan power to drive warm air from the roof of the warehouse building to the floor, with minimum noise disruption for this large open plan office environment. “The Panasonic MF2 range coped brilliantly” added Domnick Ward of Crystal Air. 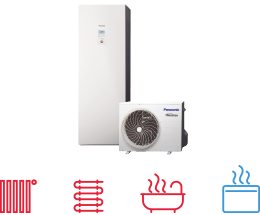 The Energy Recovery Ventilator (ERV) of the MF2 system recovers 77% of the heat in the outgoing air, to deliver a more ecological and energy efficient building with the air conditioning load being reduced by approximately 20%, thus resulting in significant energy savings overall. 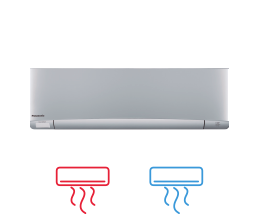 During the summer months the system allows for a purge during the night, allowing the cooler night air to be present for a fresh start to the day. Adding to the efficiency of the system, the number of ERVs running at any one time can be reduced depending on the number of people occupying the space, for example, during lunch times. The system has a centralised controller that acts as a master scheduler, allowing full management of the entire space. In addition, each area within the space is fitted with ECO NAVI detectors to automatically reduce the energy consumption when rooms are unoccupied. User -friendly remote controls have also been fitted to give individuals the option to instantly adapt settings to suit. 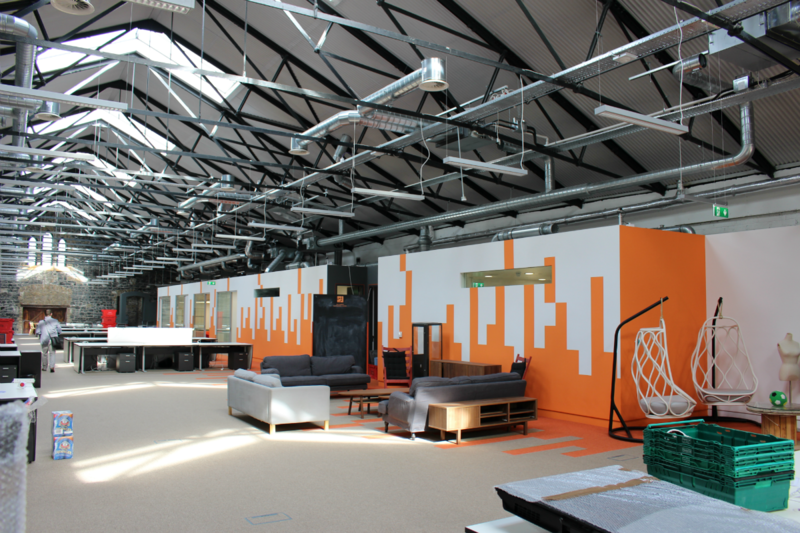 Bob Gallagher further mentioned “We have been delighted with the level of support provided by both Panasonic and Crystal Air prior, during and after the project with our client Zalando being delighted with the end result”.